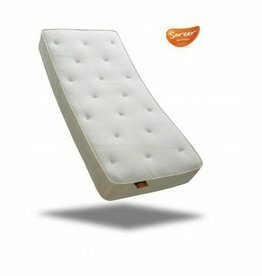 Shop for small single (2ft6) mattresses. (75 cm x 190 cm). 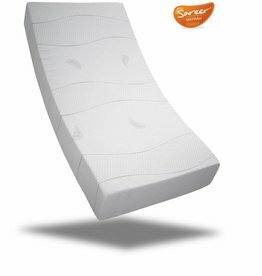 You can choose from memory foam to orthopaedic and pocket sprung small single mattresses. Open coil springs. 8" Depth. Hypo-allergenic fillings. Dust mite resistant. Cool blue memory coil mattress. Cool blue memory foam. A layer of open coil springs. Micro quilted cover. Dust mite resistant. Hypoallergenic fillings. No need to turn. Framed 12.5 gauge spring unit for firm feel and support. Framed 13.5 gauge bonnell spring unit. 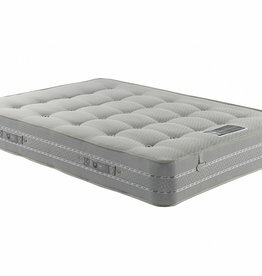 Pocketo 1500 pocket sprung mattress. Dust mite resistant, back support.